Try to expand the price range you are searching. 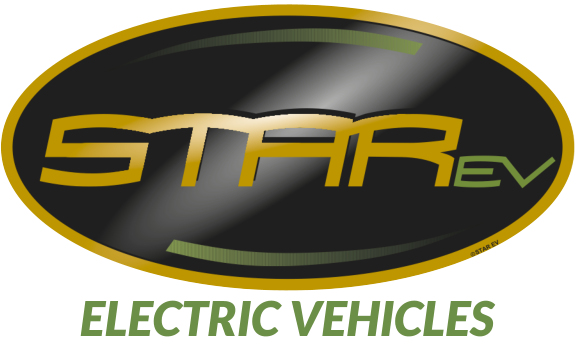 Copyright ©2019 Electric Vehicle Company. All Rights Reserved.